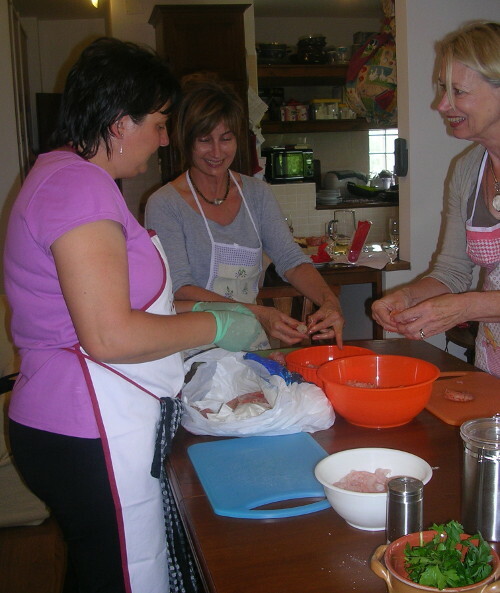 VENICE COOKING CLASSES: Arianna and Monica are happy to invite you to join them in their cooking classes in Venice Italy. 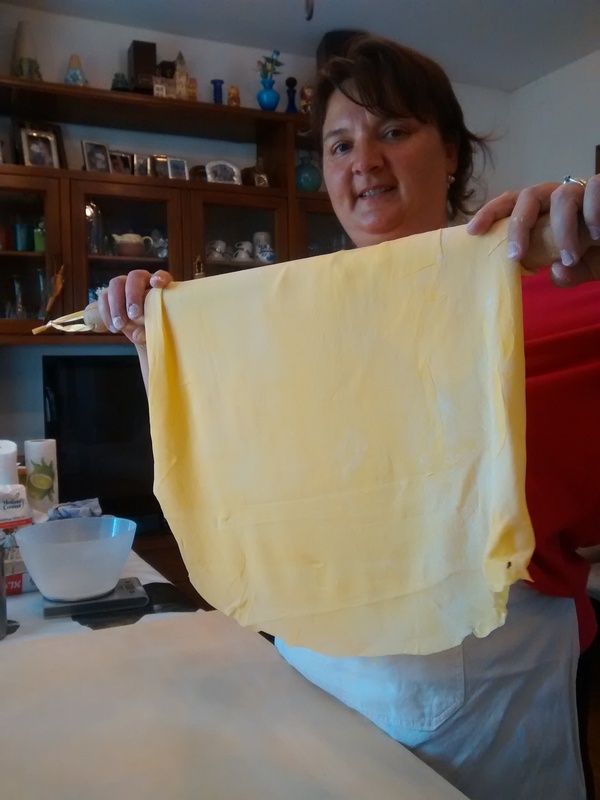 Here you can learn to prepare and enjoy authentic Venetian Food. Learn all the tricks of Venetian Cuisine. 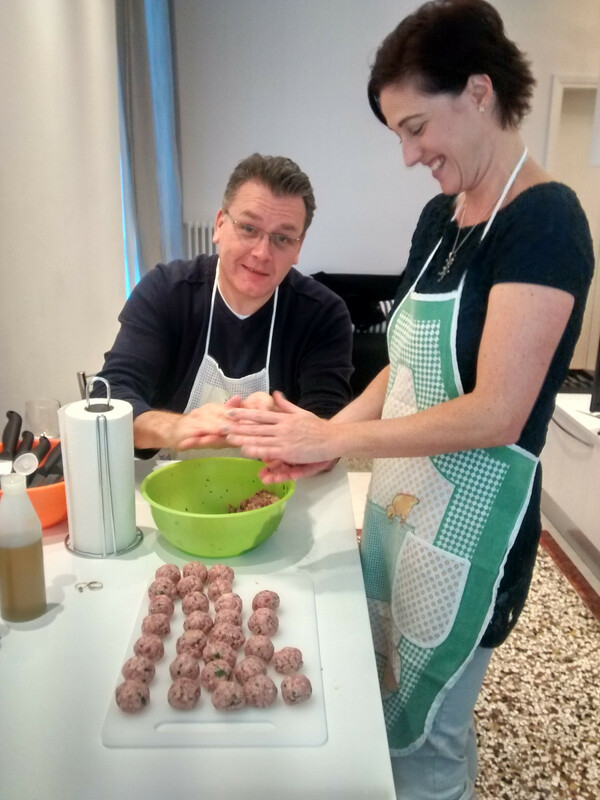 Their one day hands-on class are performed in a dreamlike Venetian Palace, or in a lovely apartment in VeniceÂ or in their relaxed and easy-going kitchen, in Arianna’s private countryside home, on the Riviera del Brenta, not far from Villa Pisani, in Stra. 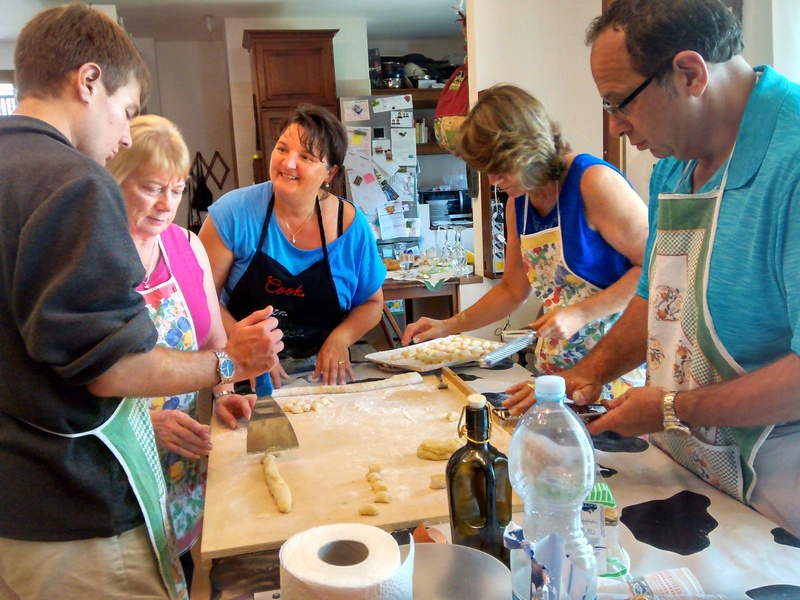 These Venice cooking classes can also be held Door-to-Door in a rental apartment. The lesson are always followed by the meal you prepared and the wines you tasted during the lessons. 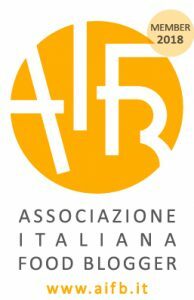 Arianna’s house is in Mira, on the Riviera del Brenta, just a few kilometres from Venice Historic City. 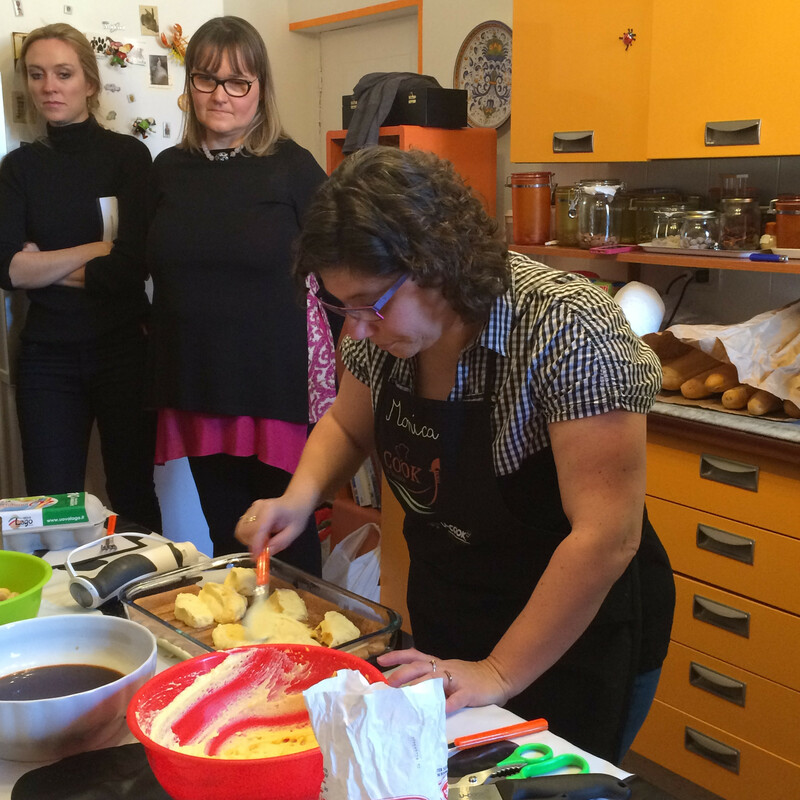 With Arianna and Monica’s help, during their cooking classes Venice Italy, you will learn how to make simple but mouthwatering dishes, which you will easily be able to reproduce once you go home. 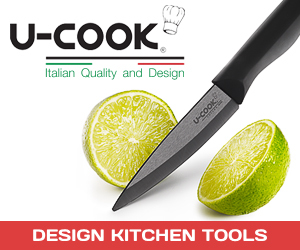 You will discover how to make: easy but stunning appetizers,Â real Italian first courses, delicious second courses with side dishes and scrumptious desserts. 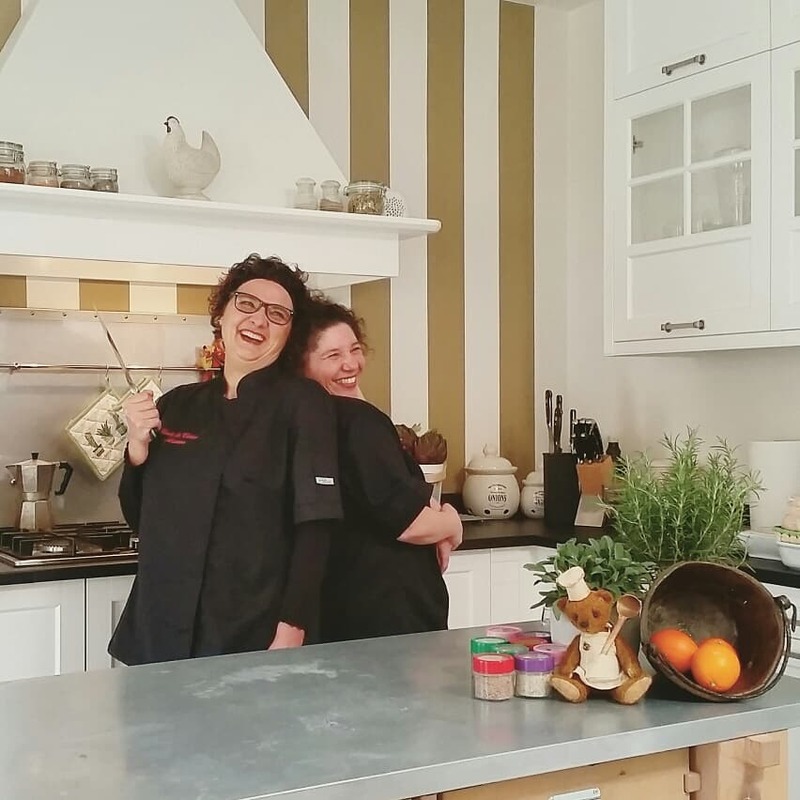 No particular skills are needed as Arianna and Monica will teach you uncomplicated homemadeÂ easy recipes, with simple ingredients which you will be able to find also once you get back home. Their menus and recipes are as easy as pie! 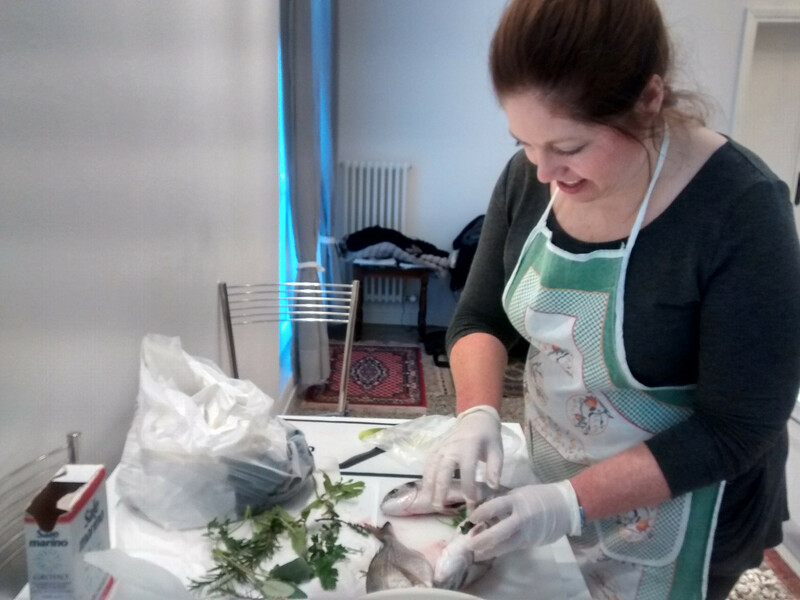 In our cooking classes Venice Italy, recipes vary according to the season, utilising only fresh and local ingredients, which Monica and Arianna source from their local shops and farmers or from Arianna’s own garden. Everyone is encouraged to actively participate, with emphasis on fun. In addition to sharing the â€œart of cookingâ€, we place great value on socializing and inter-cultural exchange experienced during our lessons. Everyone gets a chance to tell his or her own story and Monica will delight you with all anecdotesÂ on Venice and its history and culture. Our culinary art classes are held on requestÂ for a minimum of two peopleÂ ( when a booking is confirmed for two people, it does not guarantee a private class, only that you will have a guaranteed space in the class on the day you have chosen). A deposit of euro 35.00 will be required upon booking. The remaining must be paid cash at the beginning of the class.